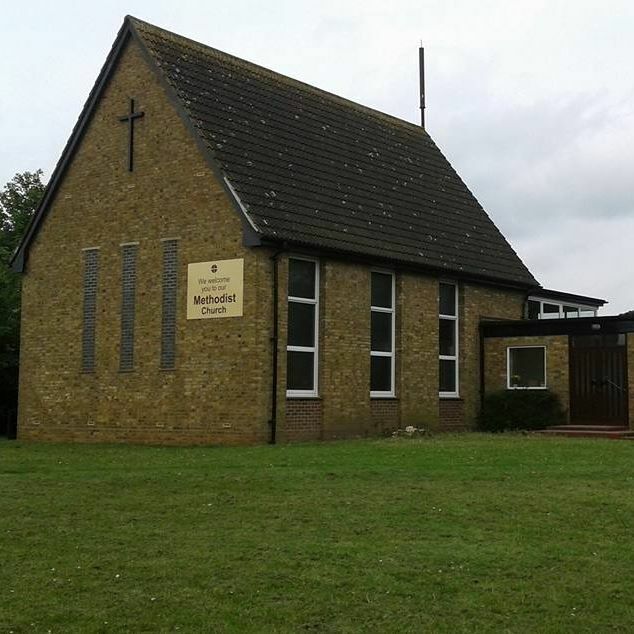 A neighbourhood church established 50 years ago on the Mildenhall Road housing development in Bury St Edmunds. About 25 people meet each Sunday. A friendly and well-supported ladies' meeting meets on Wednesday at 2:30pm. All ladies will receive a warm welcome to our Women's Fellowship every Wednesday afternoon. April 24th - Rev Debbie Borda. May 29th - Rev Debbie Borda. "OPEN CHURCH" - 10:00am - 4:00pm on Saturday 11th May. With a Photographic Exhibition from "Trudi Hudson Photography". Meet our Minister, Rev Debbie Borda - Take a look inside our chapel and premises - Discuss hire of our church hall, kitchen and facilities - Ask about our Sunday Services & Women's Fellowship ... or simply pop in for a cuppa! 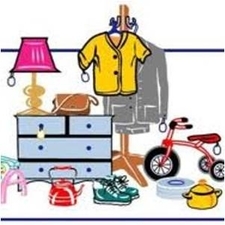 And to our JUMBLE SALE on Saturday 24th August, 2:00pm - 4:00pm. 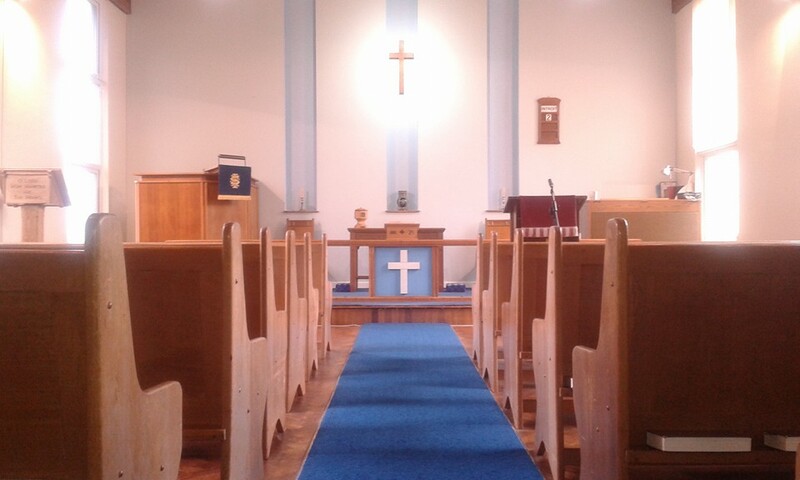 Our recent Circuit Service resulted in people from our sister churches coming and hearing about the valuable pastoral work undertaken by Francis Carr, Chaplain at our local Methodist Home, The Martins, as well as a little history and information about the Methodist Homes organisation. A collection was made for the work of Mission in Britain, and a Faith Tea took place afterwards.